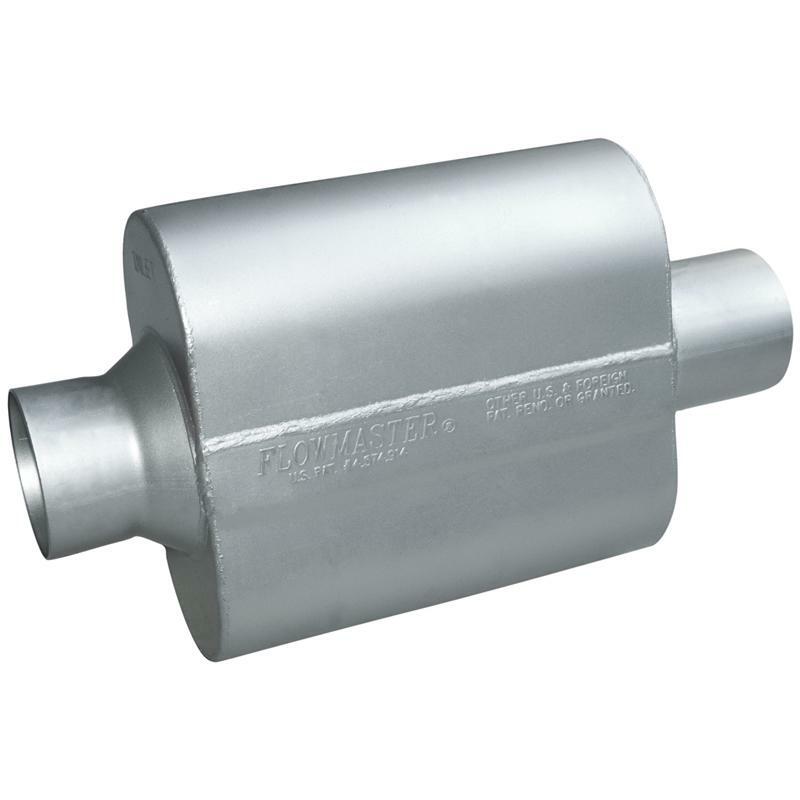 Flowmaster Exhaust Accessories - Resonators - Dezod Motorsports Inc - Home of the automotive performance enthusiast since 2002. Tuned resonator designed to be used in conjunction with Flowmaster mufflers for improved sound reduction. Helps eliminate interior resonance.